My husband and I have always had a slight obsession with old wood. 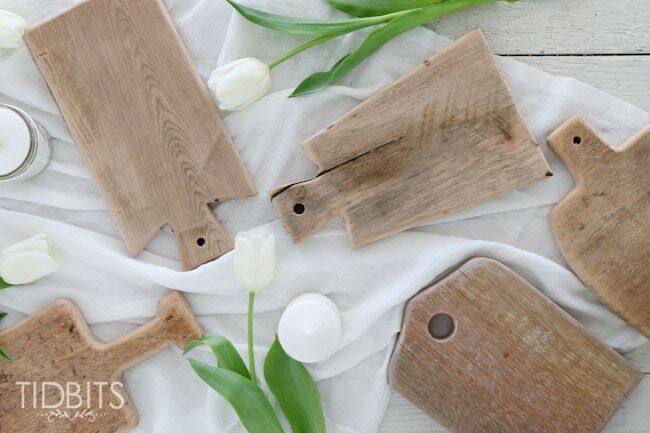 He loves to work with wood and I love to add vintage charm to our home – so it is really a match made in heaven. He has collected quite the pile of old and aged wood and we wanted to be able to do something with it we both would love. 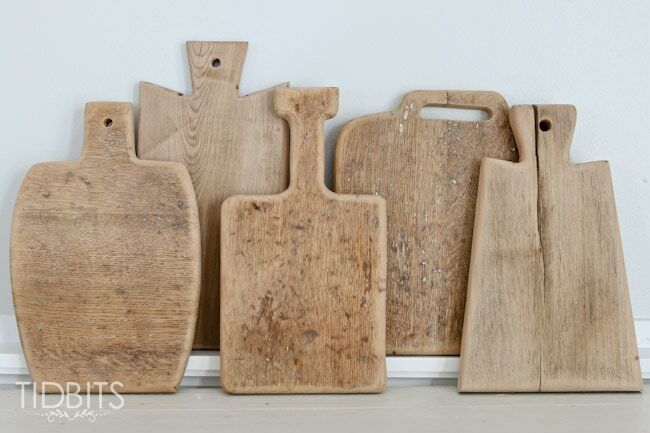 We ended up making 10 antique cutting boards, each a different size and variety. 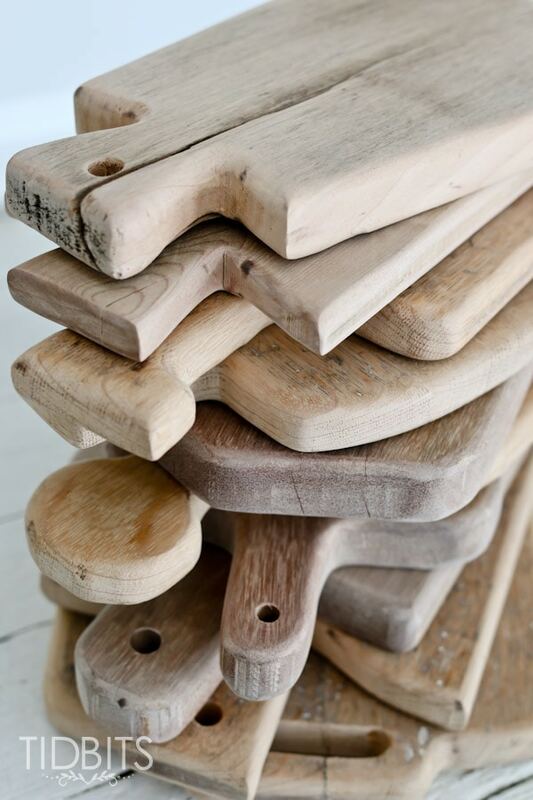 They have all the charm of old cutting boards that have made it through centuries of use and love. 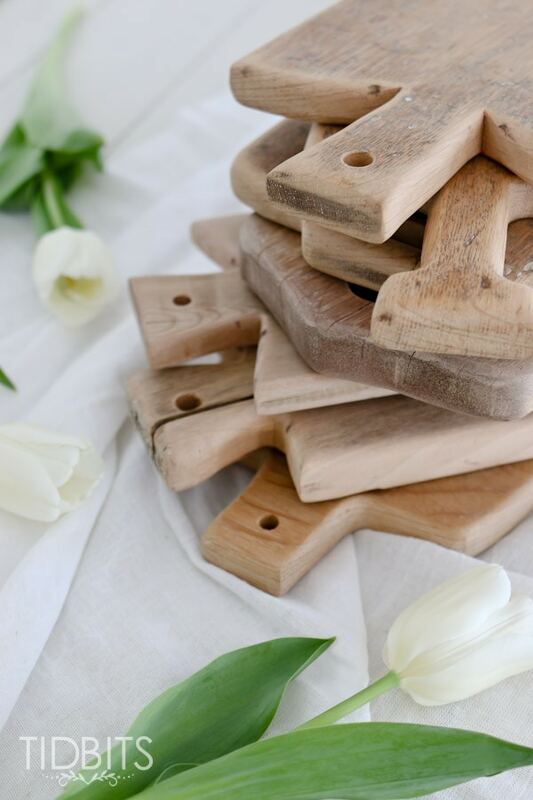 We loved them so much we thought we would share not only the instructions for making an “antique” cutting board, but also the 10 printable patterns we used to cut the shapes of these boards you see pictured. 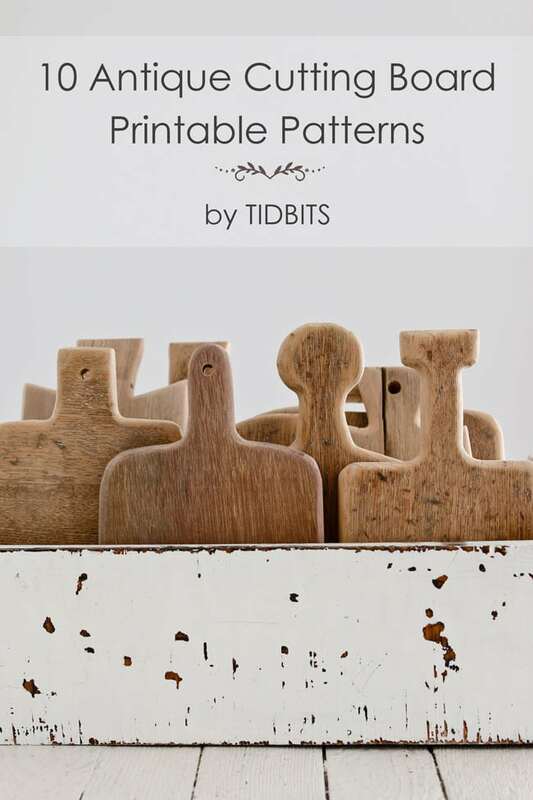 They are each so unique and beautiful, you’ll have plenty of patterns to choose from! 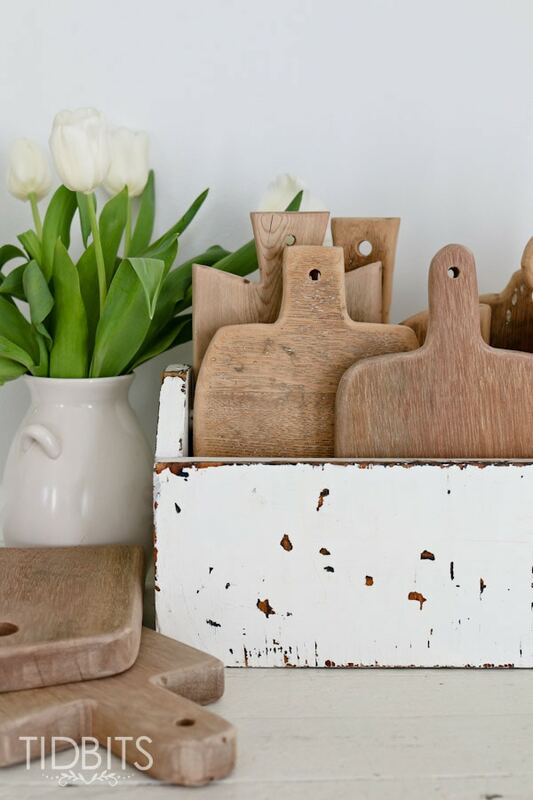 I’ve broken this up by providing the tutorial for “How to Make an Antique Cutting Board” on a separate post. 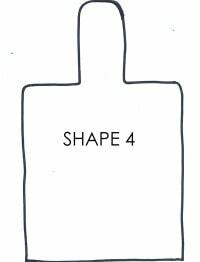 But stay right here to choose your shape, print it out – and then go and learn how to make your cutting board. 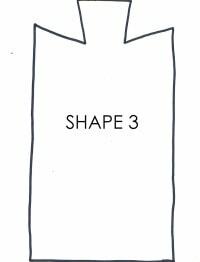 Here is a fun grid to show the different shapes I have available for you. Be sure to save it on your pinterest boards so you can always come back for more! 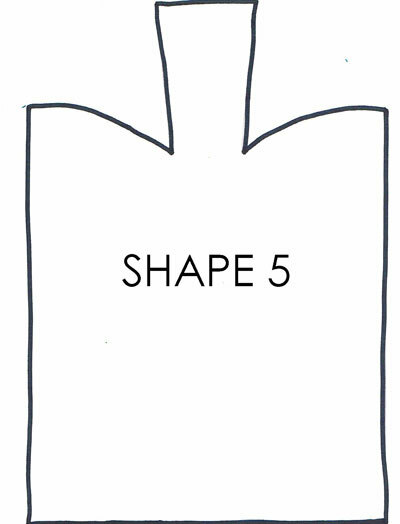 I have to let you in on my favorite shapes, which are the 5 you see below. All credit must really go to my husband. He sketched them out on paper for me, using only his imagination for some and inspiration online for others. They are all absolutely charming. You’ll be able to print them on standard US 8.5 x 11 paper. These patterns will make fairly medium size handheld boards. You could always consider printing them smaller with your printer settings, or having them enlarged at a copy shop. 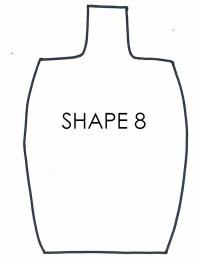 Or simply use the shapes as a guide to freehand sketch your own pattern to the size of board you want. I just ask that you remember that these are provided to you free and are for personal use ONLY. Click on each image to print, save, or download your select pattern. Thank you for being here and I hope you get a chance to create your own unique and antique cutting board! 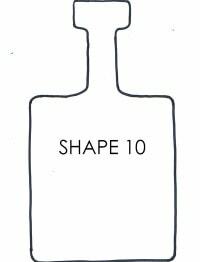 I’d also loooooooove to know which shape of the 10 is your favorite! 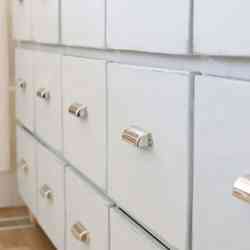 Thank you so very much-can’t wait to make some! 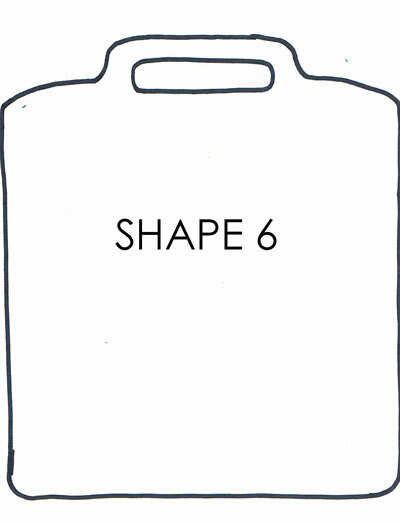 I like shape 6 for some reason! Thanks cami! They are very cool. Hi Cami! I just left a message over at Craftberry Bush on your gorgeous boards! These are awesome- thank you for sharing. I jumped over to download the patterns. 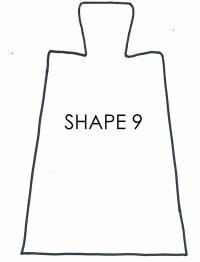 Not sure if you’re aware but Shape 1 is showing up as Shape 10. Thanks again- I’m hoping to make some of these this summer!! Oh my goodness! Thank you so so sooooo much for letting me know! I believe it was pretty late when I was adding those links 😉 Should be fixed now but I can’t thank you enough for taking the time to let me know. Hi Cami, just saw this over at Lucy’s and had to come here too. What a fantastic project. 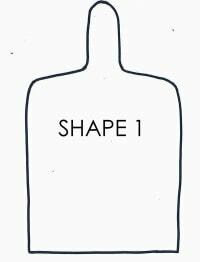 I love all the shapes. 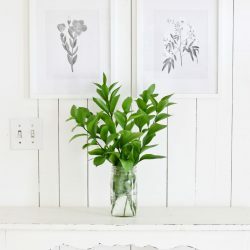 Where do you typically buy your wood pieces? I’m going to definitely give this a try. 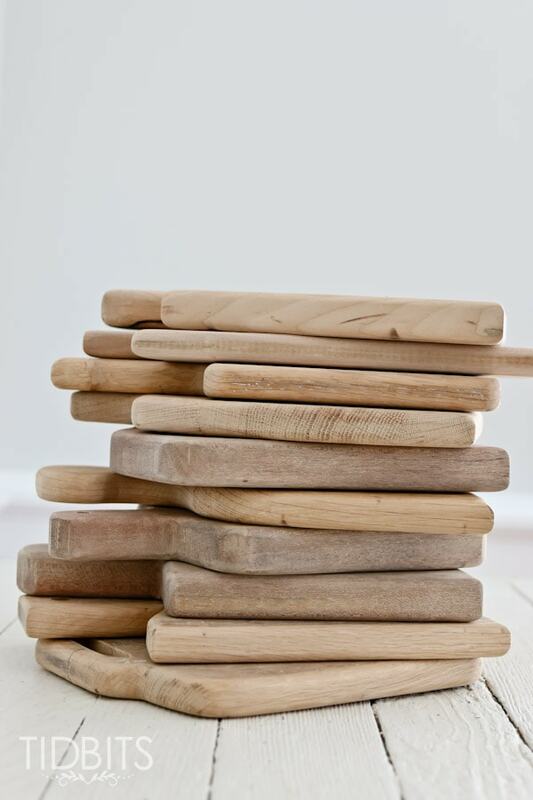 I have so many wood boards since I collect them and I would love to be able to make my own (for me and gifts). Great pictures and super project. Love these! #8 is my favorit. hey girl love the boards! SO cool! Thanks so much. 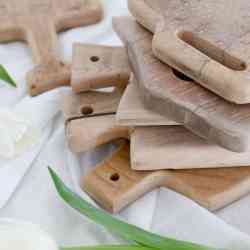 Love cutting boards.. Great for when you want some cheese and crackers and don’t want to dirty a plate.. Great size.. Your the best. Hi Cami! 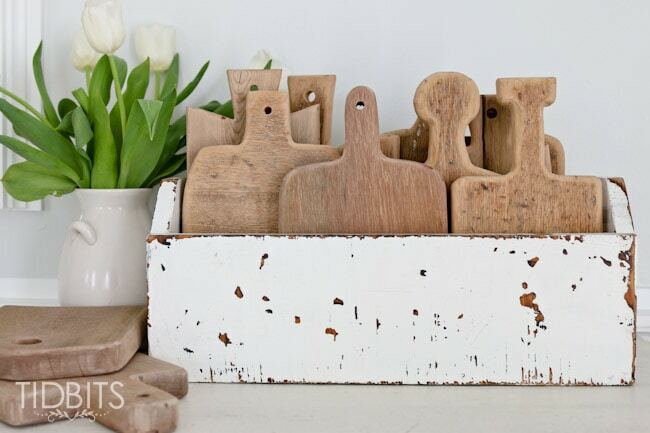 What a great idea on how to reuse some old wood. I hate throwing wood out and with this project you don’t need a lot of lumber or size. 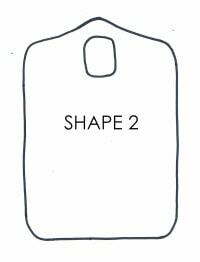 And the shapes are perfect for our home decoration style. Thanks for sharing and looking forward to many more projects! 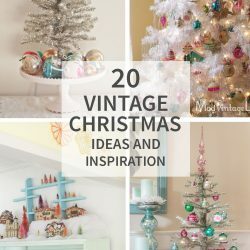 So i thinks Be sure to save it on your pinterest boards so you can always come back for more! Cool! Thank you for sharing. 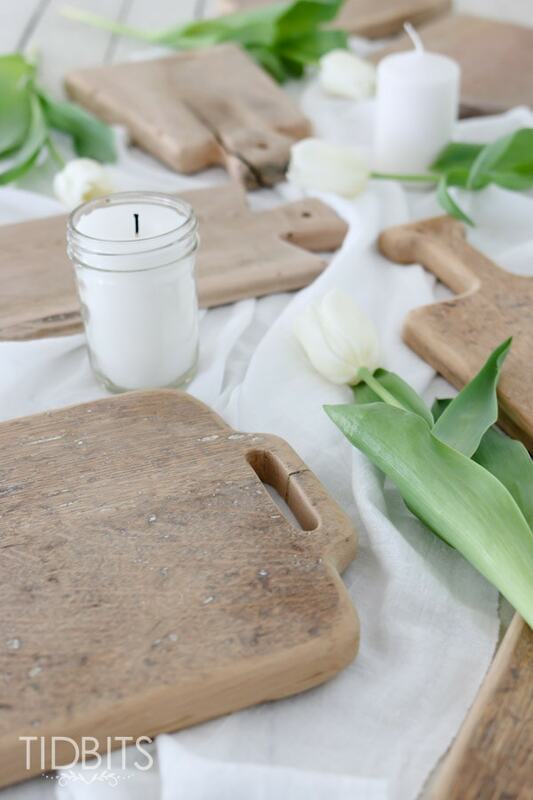 I love old wood as well, and cutting boards can be used for so many things. This is a very nice idea. Thanks for sharing. 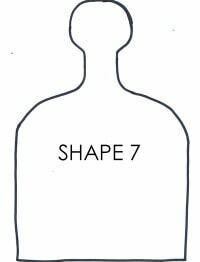 Thank you for sharing this wonderful guide. Keep up doing the good work. I’ve no doubts you’ve done some research while writing on Antique Cutting Board. I would expect more of this in your next write-ups, so I could get help from your information to create some content for our followers and the website Powertoolsgudie.